The long haul of winter has finally come to an end and spring is officially here. The dawning of spring can inspire us to refresh and renew many aspects of our lives. Our homes and wardrobes often get a spring-inspired overhaul, but our cars can also benefit from revitalization as the seasons change. 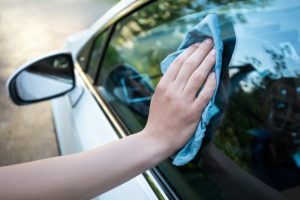 Here is our list of the top spring cleaning tips for your car to help you freshen up your ride! After the build-up of harsh winter grime, your mats and carpet will need a deep clean. For the best results, start with a stiff brush to remove and loosen the dirt from the material. This will allow you to remove all the dirt and debris, especially the remnants trapped within the carpet fibers. Using a gentle, fine-bristled brush, you can brush any dust and dirt off the surfaces of your car. 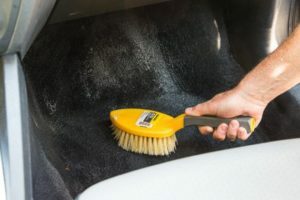 Use this on ventilation areas, buttons, the crevices in seat cushions to remove all dirt in the nooks and crannies of your car’s interior. Vacuum to completely remove all the dirt from these areas. Remove all the trash, like empty bags or cups, and throw them in the trash or recycling bin to free your car from clutter. Organize the items you store in your car, putting gum, sunglasses, garage clickers and other items in their respective storage places to create order. Clean out the debris from your glove box and make sure all trash is thrown away. Top off all this deep cleaning and organization with an air freshener for aromatic therapy. 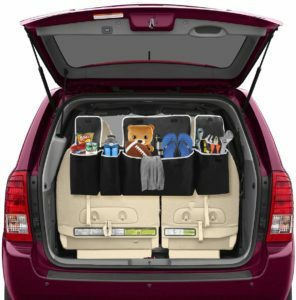 A lot of useless stuff may pile up in your vehicle trunk during winter. When the grass turns green, there will be empty fluid bottles and many winter items you no longer need. It’s time to collect all the rubbish and recycle it when possible. 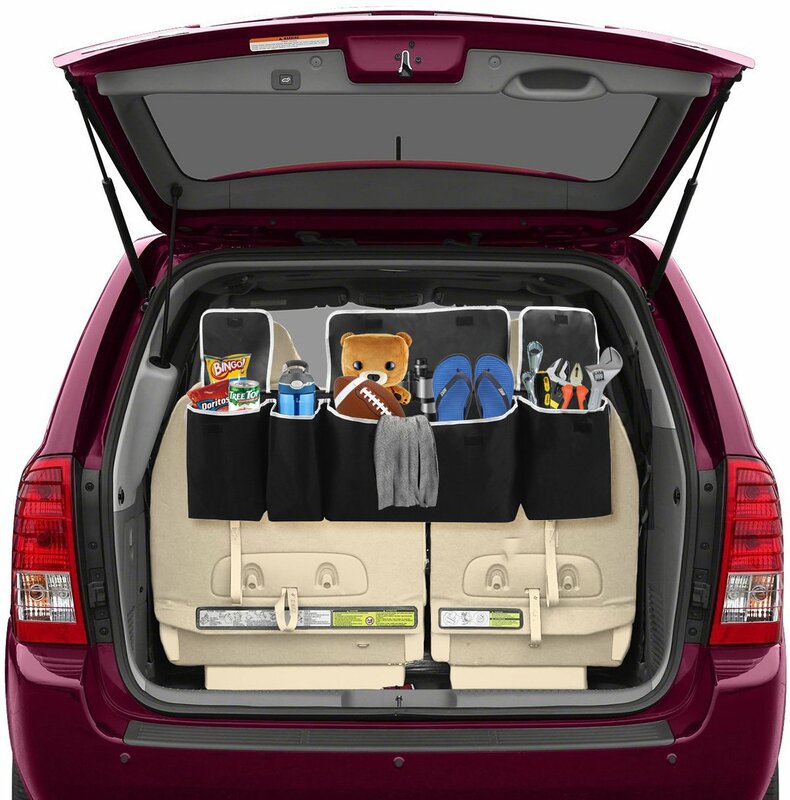 Make some space for new things and don’t forget to shake the trunk carpet liner. This is a place where all the dirt that can harm your engine gets trapped. A clean engine undeniably extends the life of your vehicle as well as prevents any further mechanical issues. When cleaning under the hood, make sure the engine is off. 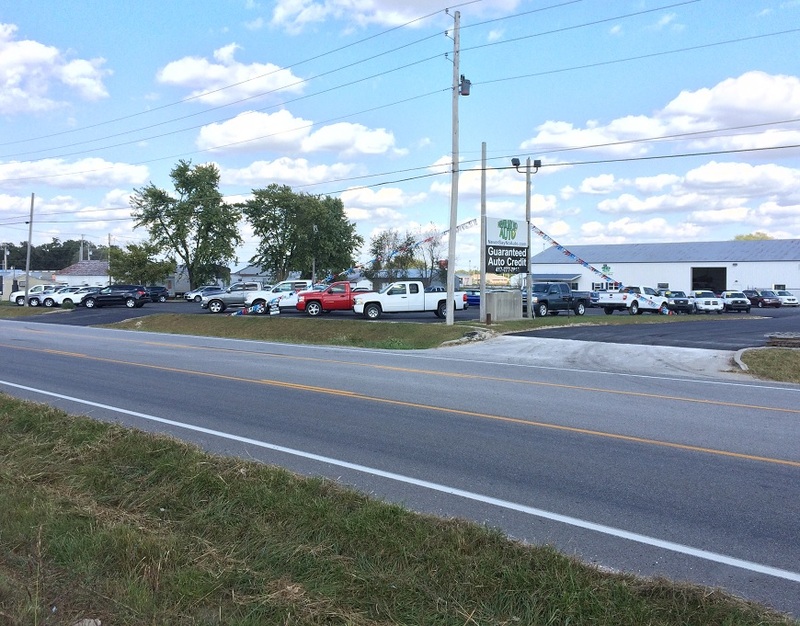 Looking to buy a used car in the Springfield MO or Bolivar MO area? Come see us at Never Say No Auto. We have a large selection of newer model used cars and we have excellent financing programs. Bad Credit or No Credit, we have our unique program with Guaranteed Credit Approvals.